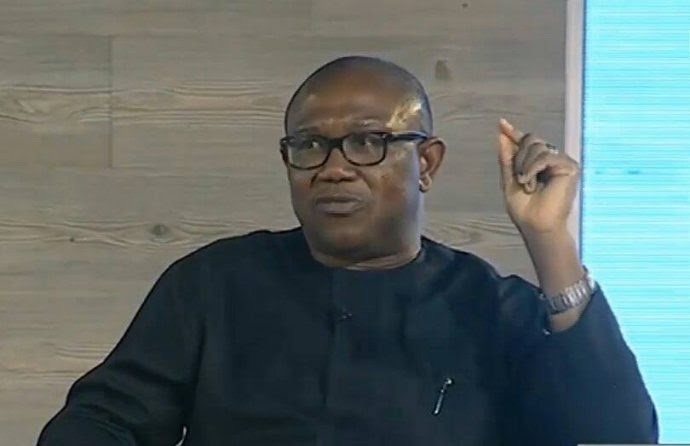 The vice presidential candidate of the Peoples Democratic Party in the February 23, 2019 presidential election, Mr. Peter Obi, has said that no nation can grow with rigged elections. He said that the process through which people come into office is far more important than what they do thereafter. The process of election, he said, forms the basis of integrity of every politician. Obi alleged that “the fraud” that characterised this year’s election has greatly undermined the country’s democracy and its future, saying it has also significantly damaged the ongoing fight against corruption and tainted the integrity of those behind the rigging. He added that Nigeria cannot quantify the enormity of damage the electoral fraud had done to the psyche of the country.